Are you looking for affordable price? Well at Arti’s Remodeling Service you can find this affordable price. We specialize in all types of home remodeling. 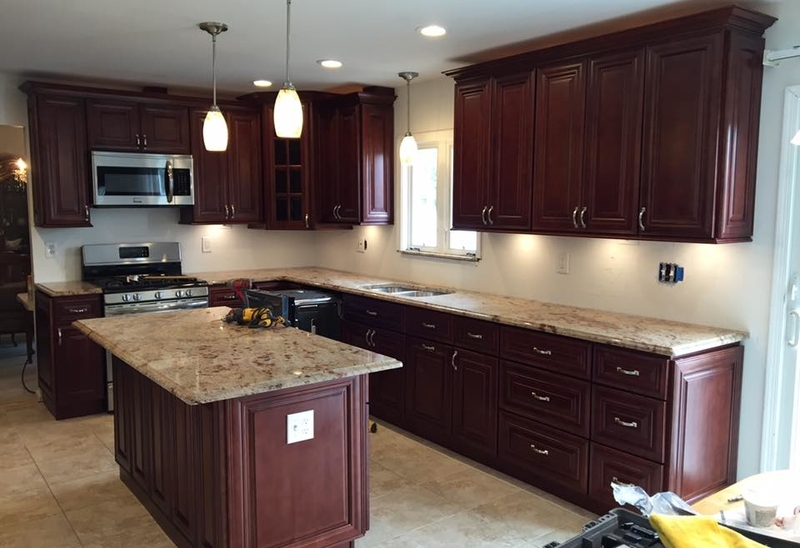 Anything from plumbing and electrical service to professional kitchen remodeling services. Artis Remodeling is a well known local Home Remodeling Experts that offer fast and affordable kitchen and bath remodeling. If you need a good price for the service that we offer then please give us a call and find out how you can save money today. Only at Arti’s Remodeling Service in Philadelphia PA you are guaranteed to get the best quality work for affordable rates. Let’s get started with your home improvement project today.